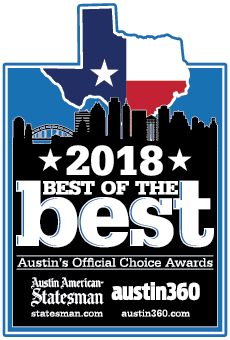 Enjoy a night out in Austin like you never have before. 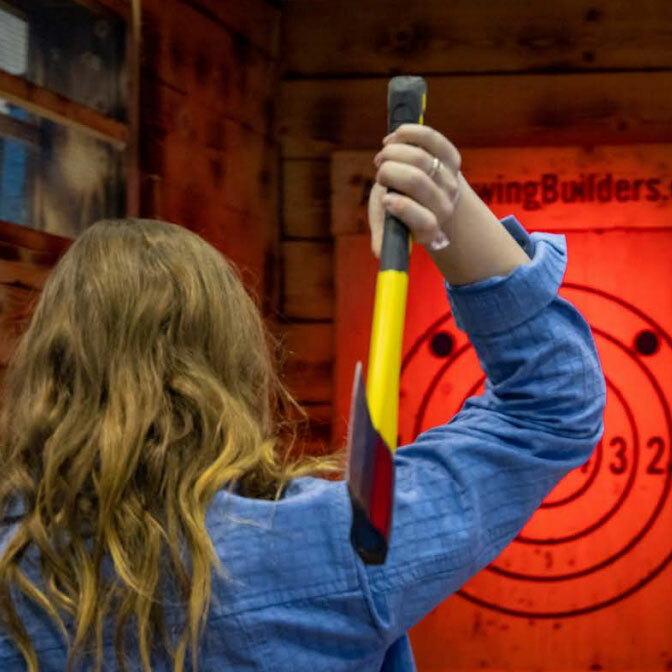 We can’t wait to welcome you in to enjoy our entertainment favorites like bowling, arcade games, karaoke, axe throwing and more! 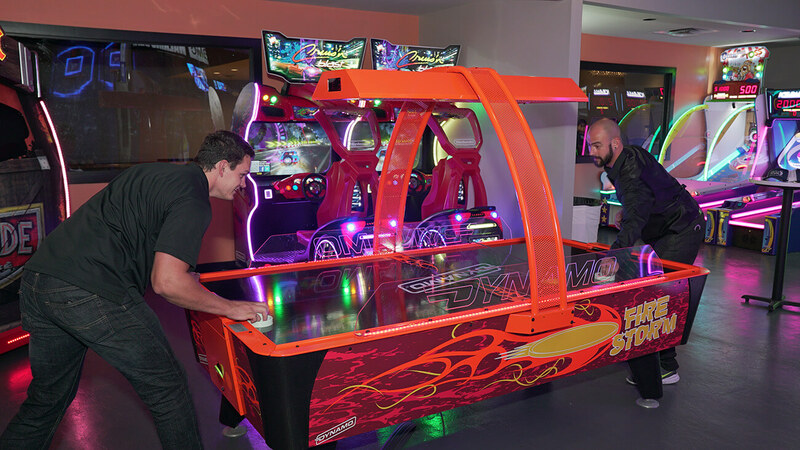 Show off your bowling skills on our 8 historic vintage bowling lane lanes complete with automatic Brunswick scoring. Our full food and drink menus are also offered in our bowling area so you can snack and sip while you show what you’re made of on the lanes! 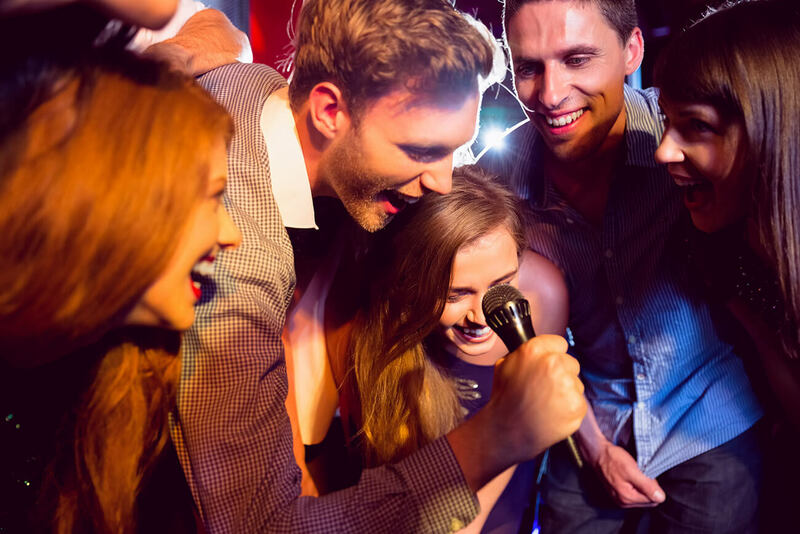 Bring up to 12 of your closest karaoke stars and sing your heart out in our private state -of-the-art karaoke room, complete with live musical instruments like tambourines and drums! Check out our Sing It Loud! Sing It Proud! karaoke room package here. 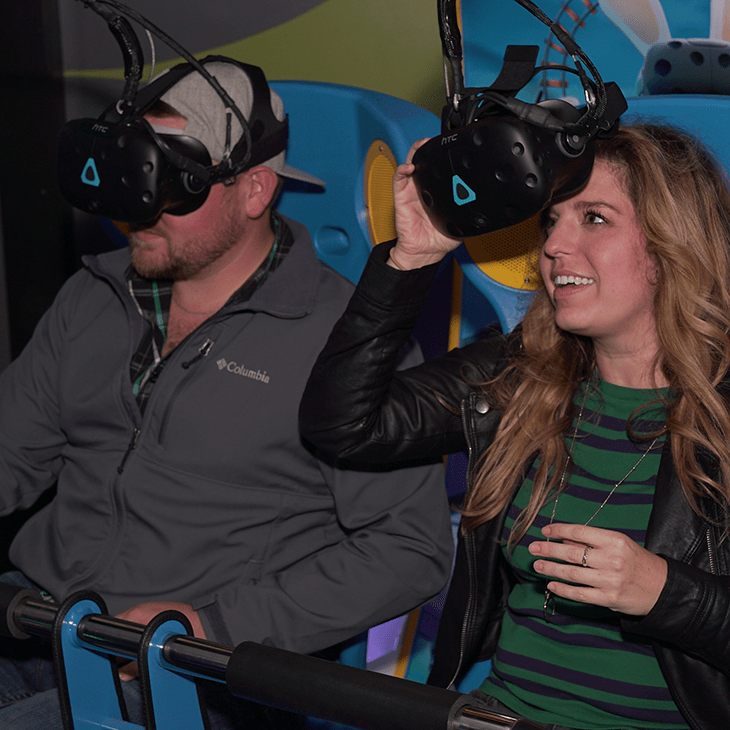 From tried and true classics to never-before-seen interactive wonders, High 5 is sure to have something to suit your tastes. 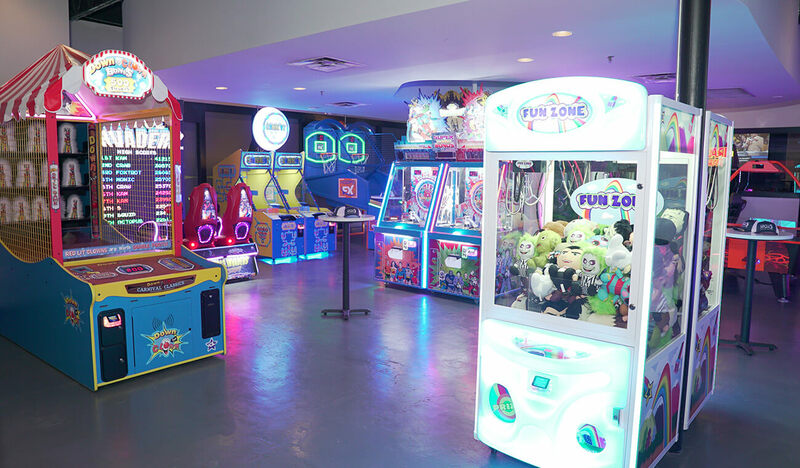 Earn points using your High 5 Player Card, and redeem points for terrific prizes at our High 5 Points Redemption Store!